 At StoneWater Church, we have a strong commitment to missions and church planting. We partner with groups and agencies that share our beliefs and mission. Below is a list of mission trips that we will be taking in the next few months. If you’re interested in being involved with one of these missions in any capacity, please fill out the Mission Application below. If you have questions about missions, please fill out the form below and someone will contact you soon. 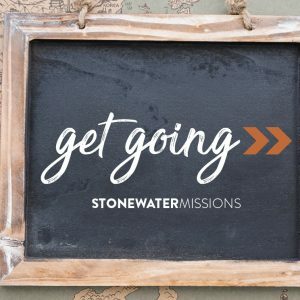 Interested in attending the Missions Sunday? Please fill out this form and we will be in touch with you!